Be ready to revel in the charm of exquisite wildlife while you choose an expedition to Panna National Park with Tour My India. 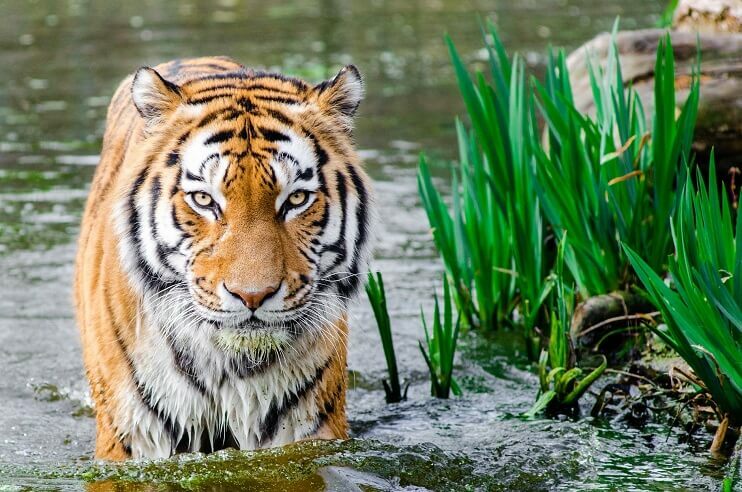 Panna National Park is one of the most popular wildlife parks in India. 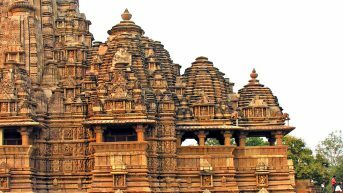 Sprawling over a massive area of 542.67 sq km, Panna is located in the heart of India, Madhya Pradesh. 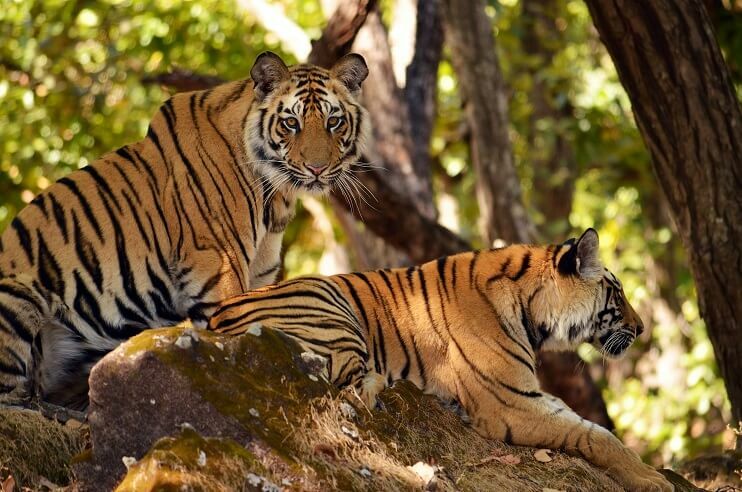 Along with the dry deciduous forest, Panna National Park is also a dwelling land of numerous wild species; amongst which the Royal Bengal Tiger is the most significant one, and hence, the park is also reckoned amongst the popular tiger reserves in India. Besides, the other wild species that you can expect to see here are chital, leopard, nilgai, sloth bear, sambhar along with more than 200 species of birds. 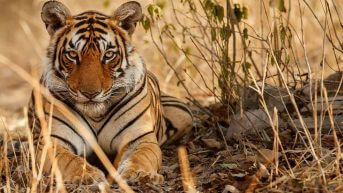 On this wildlife tour to Panna, you will not only receive an enthralling wildlife treatment but this entire vacation will also be assured under remarkable services and arrangements including a stay in a high-end resort. 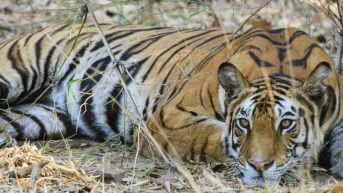 With Tour My India you not only gives you the best wildlife travel packages but also serve as your true travel companion. On this 3N/4D Panna itinerary, we make sure to proffer you the best of comfort and that too at best price. 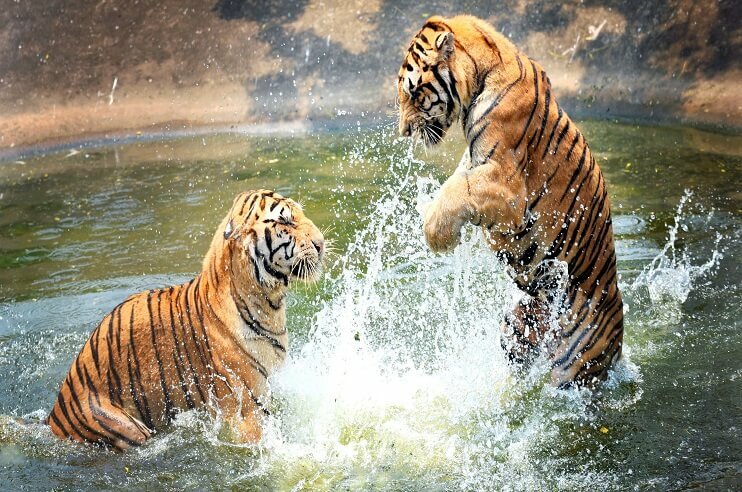 Spot a ferocious Royal Bengal Tiger at Panna National Park through a jeep safari. Have a stay in a high-end jungle resort. Get a complimentary breakfast, dinner and lunch throughout the year. Easy pick-up and drop from/to your onward destination. Enjoy the best-in-class arrangements and services throughout this tour. 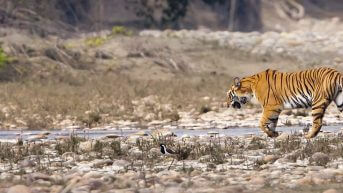 Your Panna National Park tour with Tour My India will start from Delhi which would be your onward destination. In the afternoon, our representative will transfer you to the railway station to mark the rail journey to Satna. Overnight stay and dinner will be provided in the train. Our representative will be waiting at the railway station to bid you a warm welcome. As you will reach the station, the same representative will take you to your jungle resort. After checking in to the hotel, get fresh-n-up to head out for a wildlife safari in the afternoon. 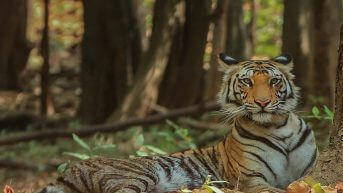 Once done exploring the wildlife of Panna National Park, you will be transferred back to your resort. Overnight stay and dinner will be provided at the same resort. 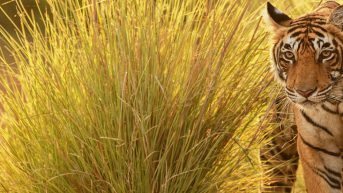 The day 3 of this wonderful wildlife tour will start with an early morning wildlife safari. Followed by this, you will be taken back to your hotel where a delectable morning meal will be served to you. After breakfast, you will be free for your own activities and leisure time till the evening. In the evening, you will get a chance to see those amazing creatures again through a wildlife safari. Later in the evening, be ready with your backpack to sum up this enthralling excursion with your transfer to railway station to board your train to onward destination. Overnight stay and dinner will be provided on board.